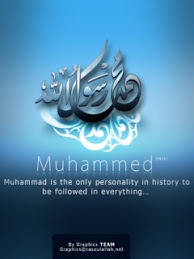 Pearls of Prophet Mohammed(P.B.U.H) : How to Eat! I was boy under the care of Allah's Apostle(R.A) and my hand used to go around the dish while I was eating. "O boy! mention the Name of Allah and eat with your right hand, and eat of the dish which is nearer to you.' Since than I have applied those instructions when eating."